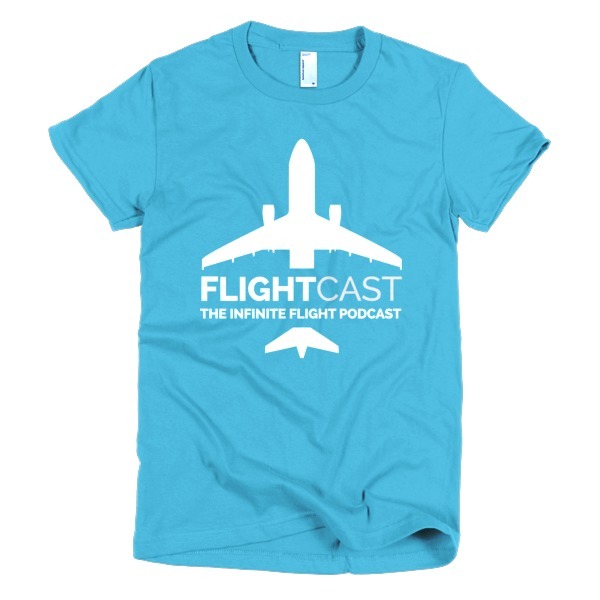 Infinite Flight’s pilot community is a strong one. And now to help make it even stronger, is the newest addition to the Flying Development Studio team, Mark “Skyhawk Heavy” Denton. 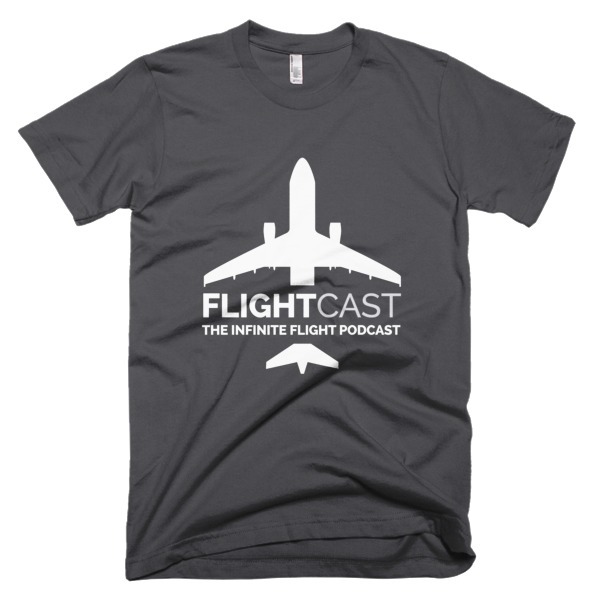 Mark is a real world pilot and has joined us in our real world pilot series. 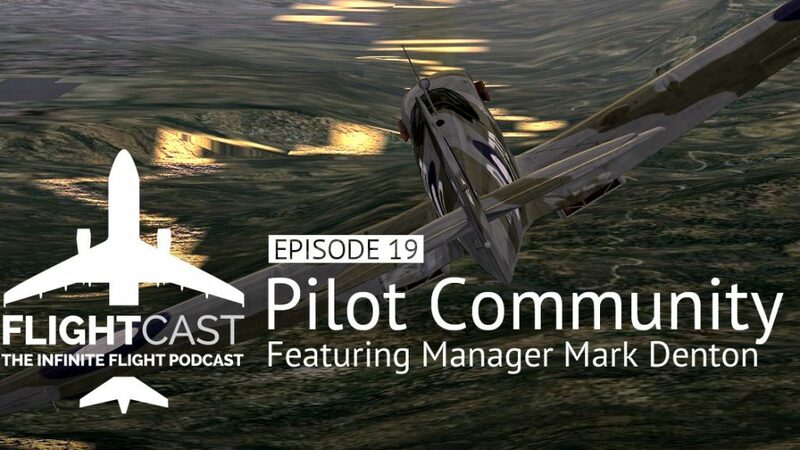 In this episode, Mark has a feature chat with Jason on some of the steps he’ll take in his new role as Pilot Community Manager.